Best Cake and Cupcake Recipes – Get Cooking! If you love cakes, you're in the right place! 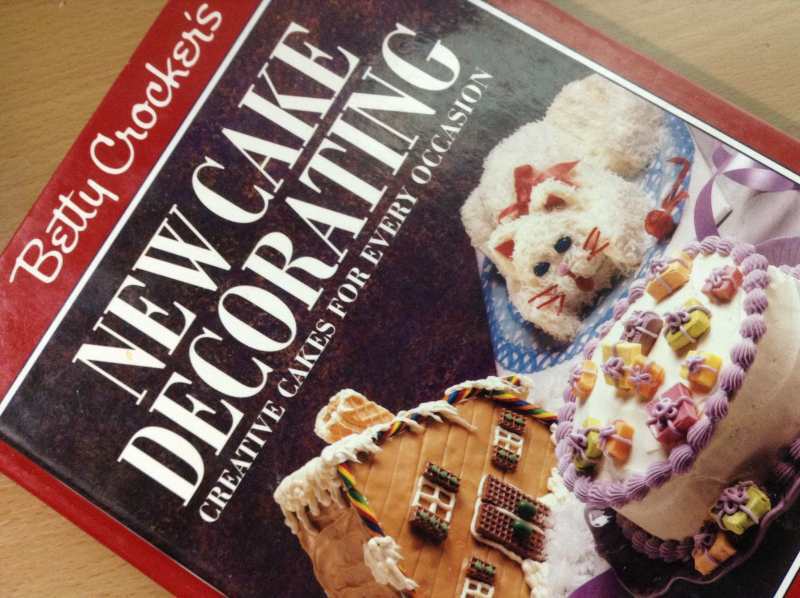 On the following pages, you'll find recipes for cakes, icing (or frosting), cake cookbooks, and more. 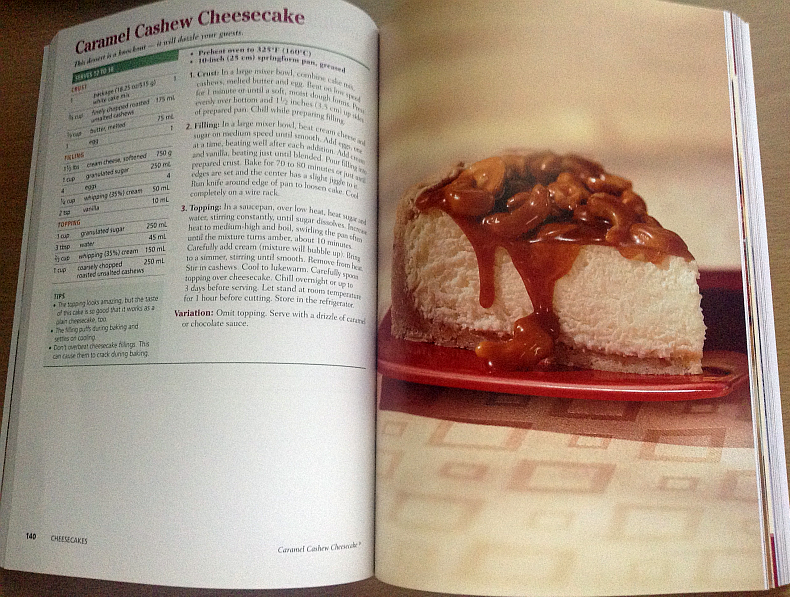 A while back, I was sent an especially fun cookbook to review – Complete Cake Mix Magic: 300 Easy Desserts Good as Homemade . This cookbook, written by Jill Snider, has a lot of things going for it, including the fact that it involves one of my favorite things in the world…. cake! Something else it has going for it is variety. Unlike what you might expect, the recipes in Complete Cake Mix Magic aren’t just traditional cake recipes. As you can tell from the list of some of the recipes, below, there’s a little bit of everything in this colorful cookbook. There are over 300 recipes included and I’m pretty sure that, like me, you’re going to love them all. 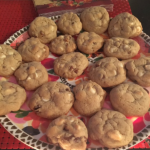 Since I have to eat gluten free (health reasons – my body made the decision, not my brain) – I cannot, obviously, use the traditional ingredients or recommended cake mixes for these recipes. However, I have found that Gluten Free Cake Mixes produce outstanding results. I also simply trade out recipes that call for all purpose flour with gluten free all purpose flour. Honestly, there are so many wonderful gluten free cake mixes and flours on the market, it’s a great time to have to eat gluten free! Easy “trade outs” mean that we can use the same cookbooks everyone else does, we simply have to stay on top of the calculations. For example, a lot (not all, thank goodness) of gluten free cake mixes make HALF the cake traditional mixes make. I have no idea why they choose to do this, I’d rather have a whole cake even if it means paying more. It’d beat buying two mixes at once. Simple Truth (a Kroger brand) and Pillsbury are two that now have gluten free cake mixes that produce the same size cake “everyone else” gets to eat. Yay! Progress! From the Back Cover: Discover how to transform a basic cake mix into a great cake or mouthwatering dessert simply by adding tasty and readily available ingredients. The more than 300 recipes in this book provide results that taste homemade in less than half the time it would take to bake from scratch. Simple recipes, basic ingredients, and no experience required – you’ll find all the elements necessary for outstanding results. About the Author: Jill Snider has decades of baking experience, including 25 years as the Test Kitchen Manager for a major flour maker. She is well-respected food stylist and recipe developer. She is also the author of the bestselling Cake Mix Magic , Cake Mix Magic 2 , and Bake Something Great! 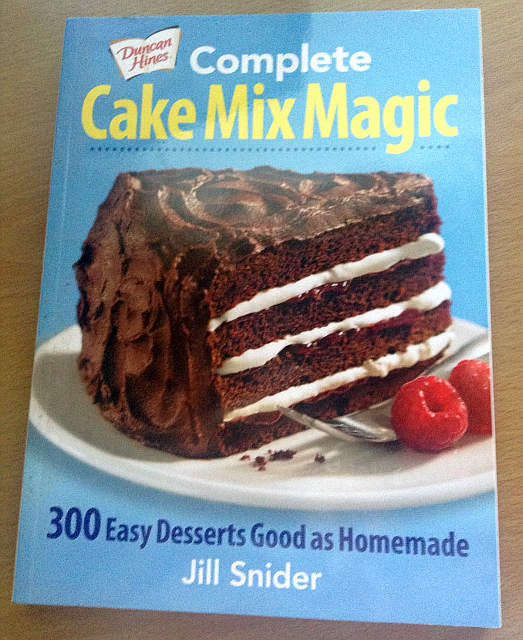 Complete Cake Mix Magic is a great cookbook, whether you’ll need to make adjustments for gluten free baking or not. 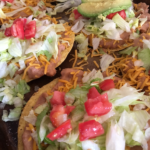 The recipes are easy and fun to make, the ingredients couldn’t be easier to find if they were on your own counter, and the creativity is a perfect 10 out of 10. Click through any of the links or the image below to take a closer look. The video above is from AbeBooks.com (an online marketplace for new, used and rare books). They created the great cake decorating video in honor of the 150th anniversary of Alice’s Adventures in Wonderland. 150 years – wow! Alice, you don’t look a day over 12. While I’m not sure I’d even attempt to create the characters and flowers (trust me, mine would be unrecognizable), I absolutely love the clear instructions on working with fondant. Cake baking and decorating is a passion of mine – in spite of having to eat gluten free – so I really and truly enjoyed this video. I’m sure you will too! Alice Has Never Been More Adorable! If you eat gluten free (for health reasons OR healthy reasons), you know how it is when you find a great gluten free food item….. you want to dance, shout, hug the company, and laugh. 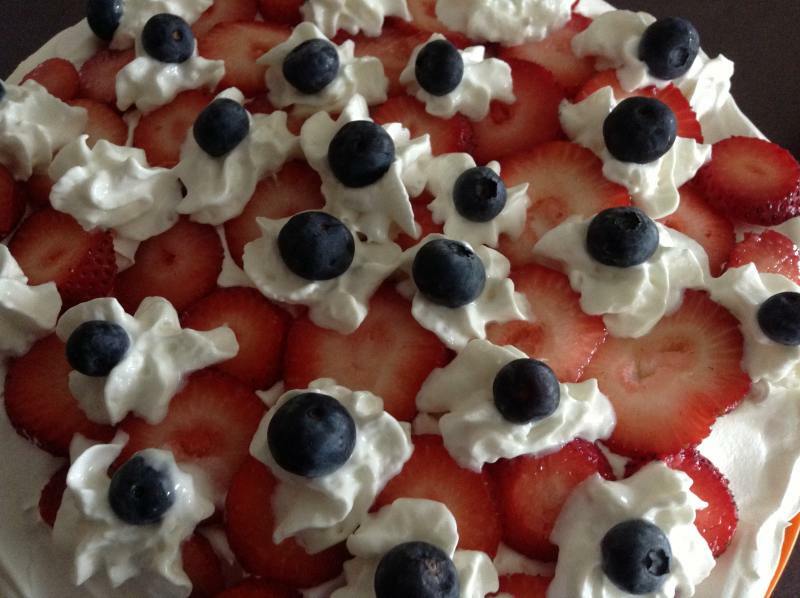 For me, personally, you can add write gluten free food reviews on my recipe blog to the verblicious list. One of my favorite things to do in the kitchen is bake – I’m just seldom happier than I am when surrounded by measuring cups, spoons, and pans. Sure, having to “go” gluten free threw a foreign spoon into the mix (see what I did there?) – but it’s all good. I was actually in the baking aisle at a local Wal-Mart gathering ingredients for a banana pudding when I decided to stroll down the baking aisle and “check up on” the gluten free items. Thankfully it seems like each store I visit has new gluten free goodies nearly every week! Needless to say, this is a wonderful, wonderful thing. When I saw that Pillsbury now has a line of gluten free mixes out, I think I let out a WHOOT. My youngest daughter’s used to that behavior, so she didn’t bat an eye, she just helped me throw things into the cart. 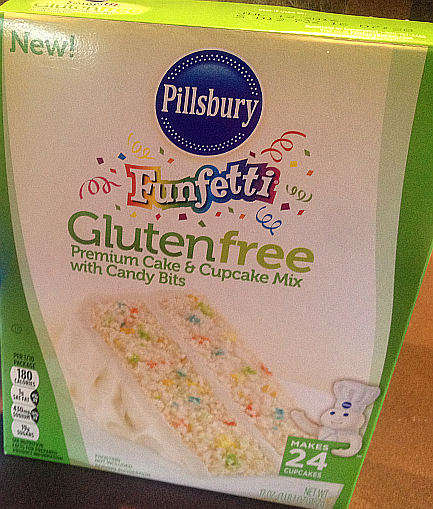 The first Pillsbury Gluten Free I chose to try was the Gluten Free Funfetti Cake Mix. It even looks like spring, so I knew I had to give it a whirl. The first thing that I got excited about was the price – SO MUCH CHEAPER than other gluten free cake mixes! And get this – it doesn’t just make one 9′ cake or 12 cupcakes, it makes the exact same cake size as their other cake mixes – or 24 cupcakes. Why some other brands pull a “half-hearted” number with their mixes (while charging about twice as much) is beyond me, but I hope Pillsbury will shake things up and make the “paying field” friendlier. Naturally, none of that would matter if the mix wasn’t good. That’s why I was so thrilled to find that it’s delicious. It smells, looks, and tastes just like the traditional “Funfetti” type cakes we all know and love. The non-gluten free members of my family agreed, there’s absolutely no difference at all. I topped it off with a favorite Marshmallow Icing and am ashamed to say that we all dove in before I could get a finished product photograph. I’m even more mortified to admit that this happens around here regularly. Unfortunately, Pillsbury Gluten Free Cake mixes are proving to be a little tough to find – at least in my neck of the woods. I’ve seen a few Pillsbury Gluten Free cookie mixes in other stores (can’t wait to try those) but I’ve only seen the cake mix in one local Wal-Mart. Next time I find it on the shelves, I’m buying them out! 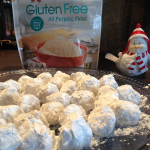 Look for Pillsbury’s Gluten Free mixes in the baking aisle of your favorite store – I’m delighted to say that Pillsbury hasn’t just joined the Gluten Free game… they’ve stepped it up! Thanks, Pillsbury, for Raising the Bar instead of the Price! 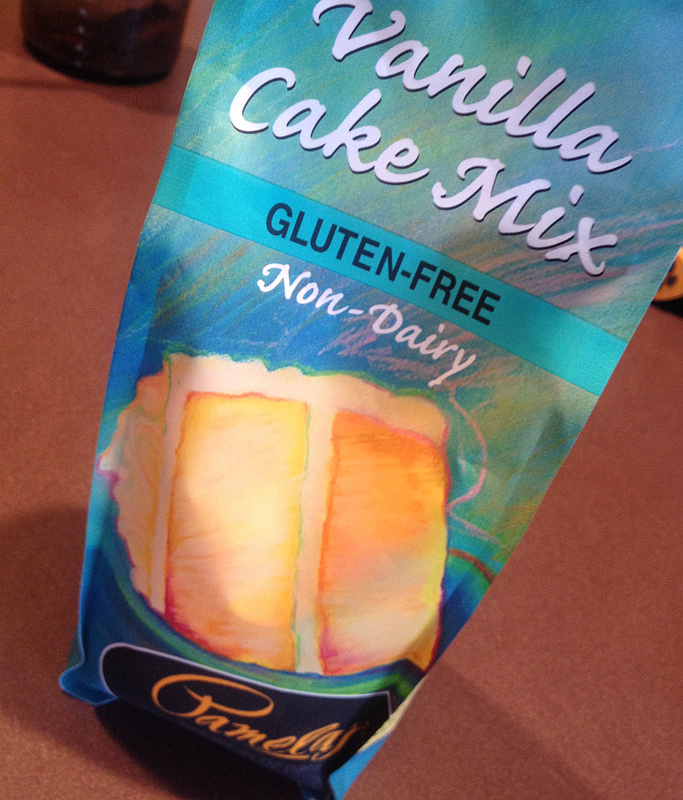 Pamela’s Gluten Free Vanilla Cake Mix… Delicious! When I had to give up gluten/wheat, I had to give up a lot more than just doughnuts and fried catfish sandwiches – though they are two of the things that stung the most. As a food blogger, foodie, restaurant reviewer, and guardian of the kitchen, it shook my world entirely. I am thrilled and even a little shocked to say, though, that it’s not that big a deal. Why? Because of companies like Pamela’s that make the transition incredibly easy and… here comes the shocking part… even more delicious! That’s right. I said it. I find that I’m enjoying more flavorful, more delicious food than ever since going gluten free. Don’t worry if you looked shocked – I’m living in the middle of the reality and it still shocks me. Pamela’s is one of my favorite Gluten Free brands and the reason is simple: Everything they make is extraordinary, reasonably priced, and never lets me down. If you have to get to or choose to eat gluten free, you know how hard it can be to find good selections in stores. While it’s getting easier (thanks to cool stores! ), it can sometimes be a struggle to find favorite gluten free brands. Then, when you DO find your favorite brands, they may or may not have the one you’re looking for! 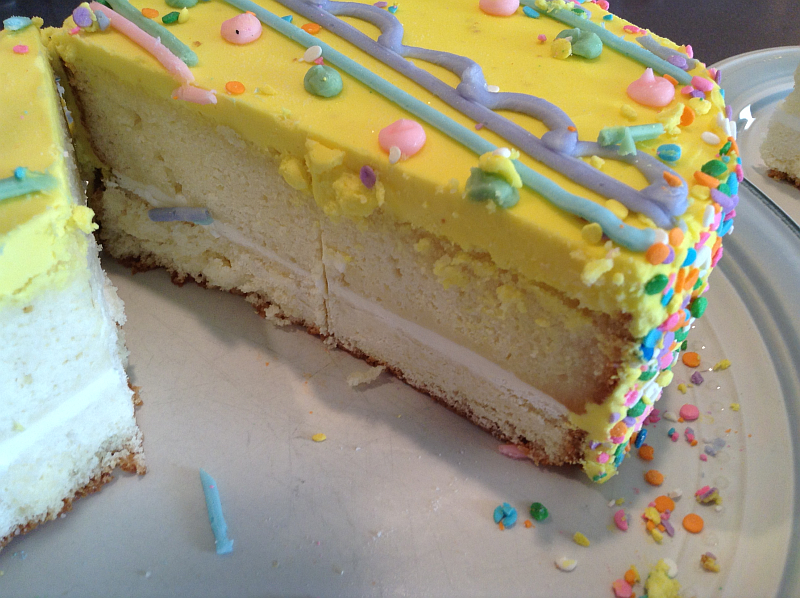 Recently, I wanted to make a gluten free version of a favorite cake for Easter – a Coconut Poke Cake (directions below). I had to look all over Owensboro for Pamela’s Vanilla Cake Mix. But that’s the point… no other cake mix would do! It was a very special day with my very special family and everything had to be perfect. Some brands are called for when it comes to moments like this and Pamela’s is one of them. I was able to find this wonderful cake mix in (of course) the last grocery store I checked. Naturally, I bought several! Amazon is a great place for finding and testing out gluten free brands. They’ve been a Godsend for me – AND you can buy in bulk, which is the way to go when shopping for gluten free food. All of Pamela’s gluten free mixes and blends are perfection – and I’m pretty sure I’ve tried them all. I seriously (make that SERIOUSLY) do not know how I ever lived without Pamela’s Gluten Free Artisan Flour Blend , but I’ll never have to find out – I load up and stay loaded up with her gluten free flour. It makes everything I thought was impossible very possible. 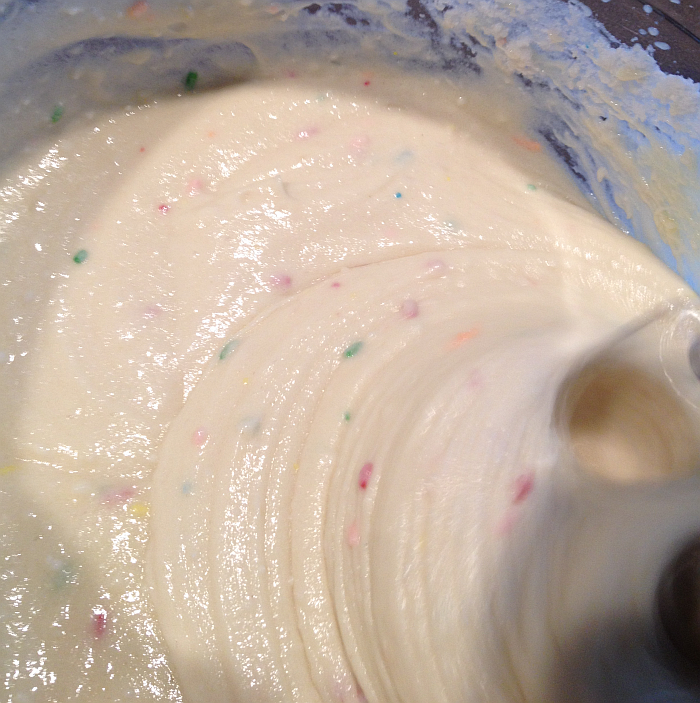 As for the cake mixes… they’re a dream come true for someone who has baked all her life. Basically, Pamela saves the day any time she’s in the kitchen. Each flavor of Pamela’s Gluten Free Cake Mixes is delicious, too, so be sure to try each one out. You can vary the flavor of the Vanilla Cake Mix by adding different extracts – almond, maple, lemon… the options are endless. 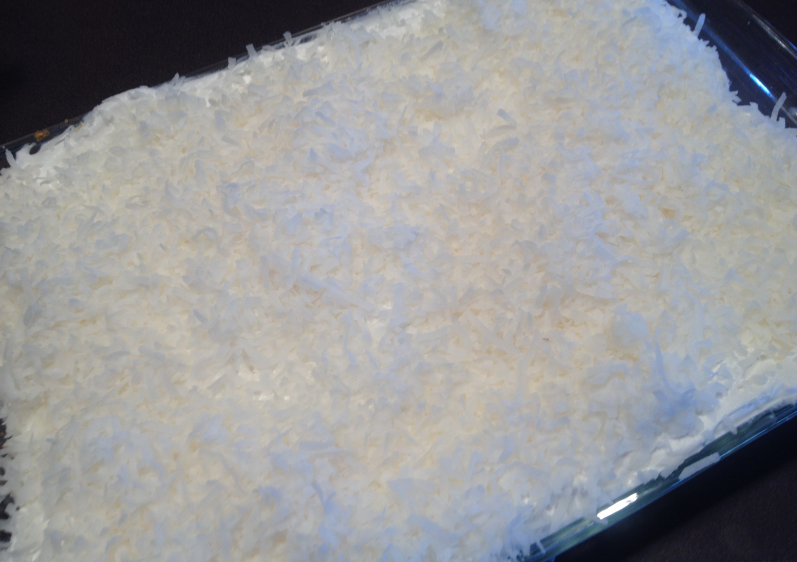 Now.. for that easy peasy Gluten Free Coconut Poke Cake…. Coconut Poke Cake has been a favorite in our home for two forevers, maybe three. 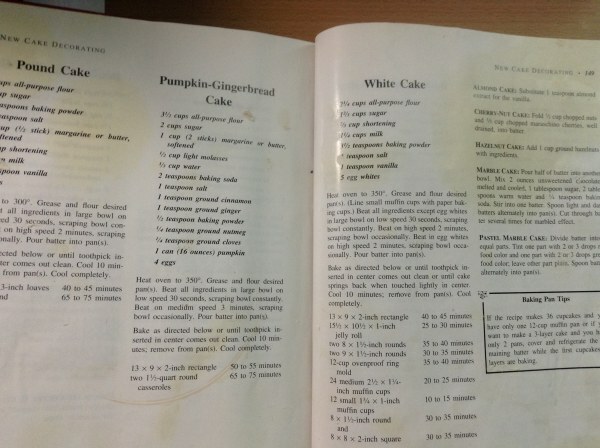 You simply bake a white cake in a 9×13′ pan as usual. When you remove it from the oven, you carefully poke a variety of holes into the cake with the little end of a wooden spoon’s handle. Then, open a can of coconut milk (shake first) and slowly pour it over the top of the cake, allowing it to seep down into the holes. Find cans of coconut milk in the Asian section of your grocery store. Allow the cake to cool completely, then “frost” with Cool Whip or a homemade whipped topping and cover with Sweetened Shredded Coconut. Store in the refrigerator – if there’s any left after the first day, it’s just as delicious the next! 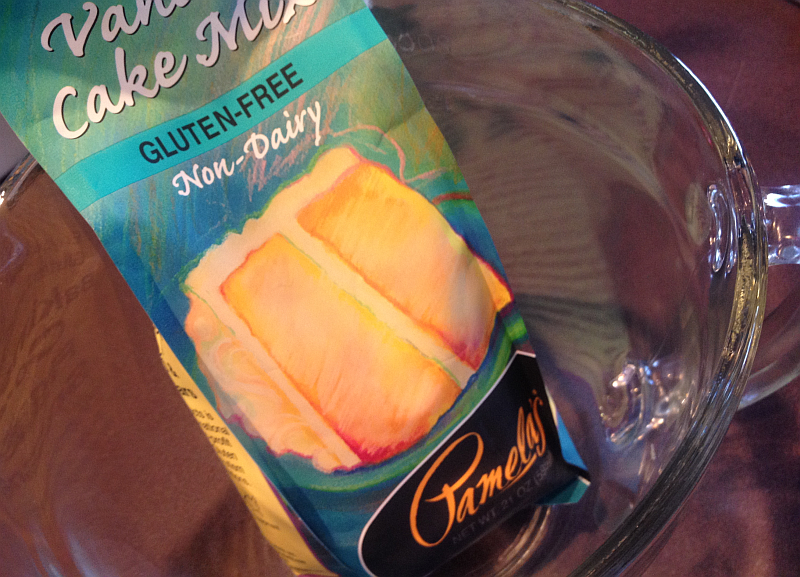 Pamela’s Gluten Free Vanilla Cake Mix has allowed a long-standing family favorite recipe to be even better than ever. 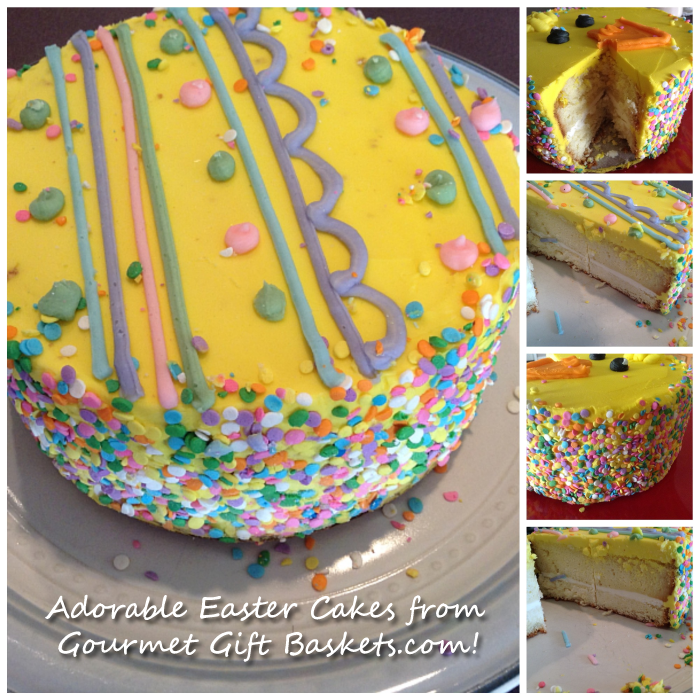 Adorable Easter Cakes from Gourmet Gift Baskets.com! I was recently sent a couple of the most adorable cakes I’ve ever seen to review on the food blog. They’re from Gourmet Gift Baskets and they completely blew me away. 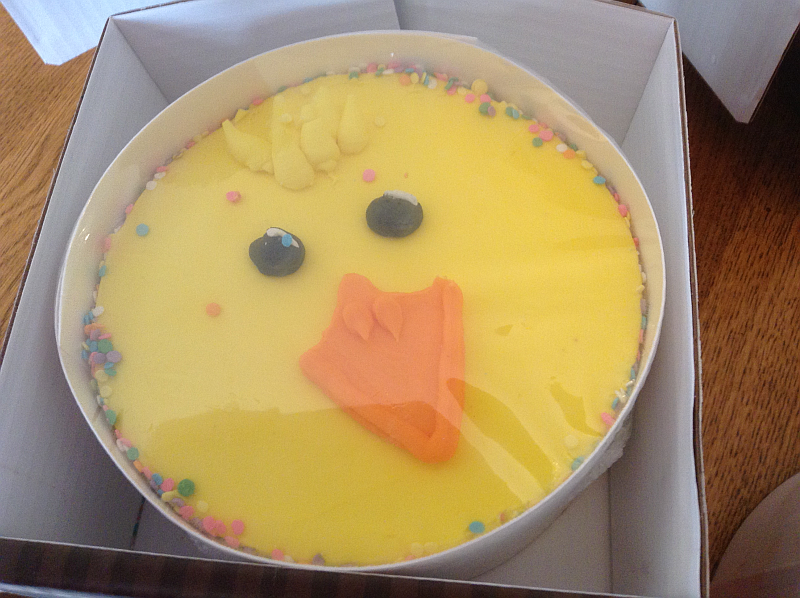 I was sent the Easter Chick Specialty Cake and the Easter Egg Specialty Cake. Each arrived in perfect, gorgeous condition – wonderfully packaged with care. The thick boxes, dry ice, and cardboard circle they arrived in ensured that they’d be as cute when they arrived in my home as they were when they left their kitchen. The cakes, of course, arrive frozen – but (thankfully) they’re ready to eat in no time at all. That’s a very good thing when you’re dealing with as many sweet teeth as I have in my house. I tried to take several “up close” photographs to capture the texture of the cakes. They were so moist and delicious – something I didn’t expect from cakes that’d been frozen. I expected them to be adorable (even though they exceeded my expectations in person) but I didn’t expect them to be so delicious. That was… well… icing on the cake. My cakes were both vanilla and, as I said, very delicious. According to their website, however, the Chick Cake is also available in chocolate. 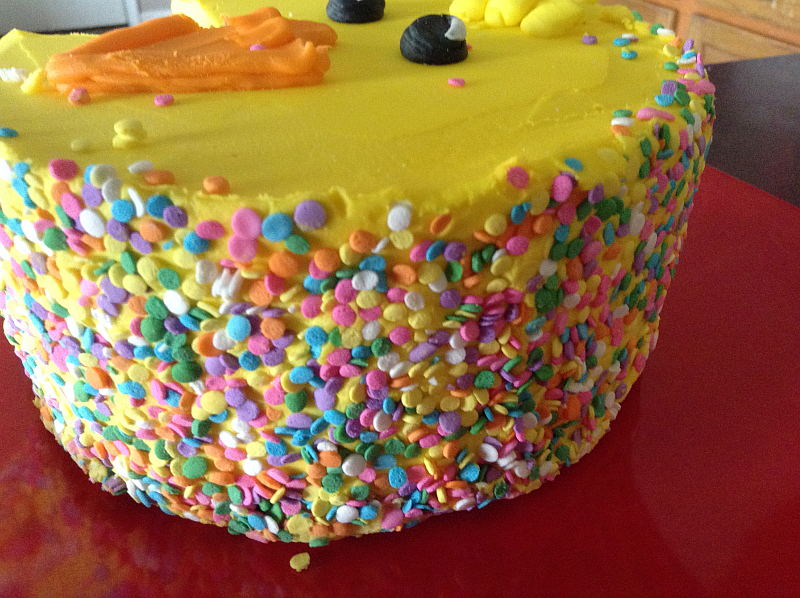 The beautiful icing, piping, and colorful confetti made the cakes even more special. They’re even more vivid and adorable in person – honestly, try as I might, pictures just don’t do them justice. I 100 percent encourage you to check out the Easter Egg Specialty Cake and the Easter Chick Specialty Cake on Gourmet Gift Baskets.com. They’re available to ship today! Kids of all ages will get a huge kick out of these adorable cakes. The Meri Meri Peter Rabbit Cupcake Kit just had that effect on me and I can’t promise that a day hasn’t, indeed, been called. This beautiful cupcake kit is available on Amazon. Click through for more details. The April issue of Woman’s Day (pictured after the recipe) hits newsstands today and it definitely qualifies as a must have. Spring and Easter themed recipes include the one below that Woman’s Day is generously sharing with us. Each cake costs only 13 cents (!!!) to make and can be decorated in many fun, creative ways. Heat oven to 350° F. Lightly coat two silicone oval pans with cooking spray. In a bowl, whisk together the flour, baking powder and salt. Using an electric mixer beat the butter, sugar and lemon zest in a bowl until light and fluffy, about 3 minutes. Beat in the eggs, one at a time. Reduce the mixer speed to low and alternately add the flour mixture, milk and lemon juice, mixing just until incorporated. Divide the batter among the prepared pans (1 Tbsp per hole). 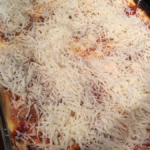 Place on baking sheets and bake, rotating the positions of the sheets halfway through, until a wooden pick inserted in the center comes out clean, 15 to 17 minutes. Transfer to a wire rack, rounded side up. Rinse pans and repeat with the remaining batter. Meanwhile, prepare the Poured Fondant. Keep the pan over very low heat (remove from any heat if the frosting becomes too runny). Hold one cake on a fork and spoon frosting over the top, being careful to coat all the sides. Tap off any excess fondant, and then transfer to a wire rack. Repeat with the remaining cakes and fondant. Once dry, decorate with Royal Frosting. To garnish these critters, decorate with sprinkles, crystal sugars, edible glitter, and use your frosting to make your critters come to life! Using an electric mixer, beat the egg white, vanilla and cream of tartar on medium-high speed until foamy, about 1 minute. Turn off the mixer and add the confectioners’ sugar. Beat on low until incorporated. Increase the speed to high and beat until medium-stiff glossy peaks form, 5 to 6 minutes. Separate into bowls, tint to desired colors, then place in pastry bags fitted with fine round tips and decorate as desired. Click for a larger version to see the ADORABLE details on the cakes. So cute! I have a special place in my heart for Dr. Seuss and his wonderful books. I taught each of my little girls to read with Dr. Seuss books, so each time I see one, very warm and precious memories come to mind. 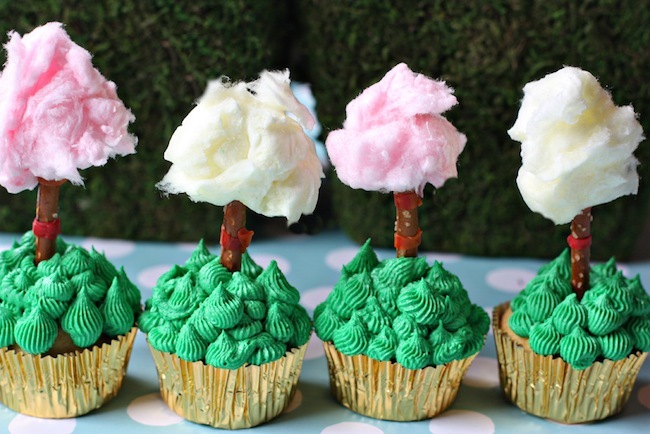 The cupcakes, above, are Truffela Trees and were created in honor of the late Dr. Seuss. 109 years ago, on March 2, a little baby boy was born who would go on to have special places in the hearts of parents and children alike. Just think how many mommies, daddies, grandmothers, grandfathers, and aunts and uncles have sat with children who meant the world to them with only a Dr. Seuss book between them. When you think about it, Dr. Seuss has an amazing and beautiful legacy! Below is the recipe for these gorgeous cupcakes. 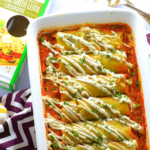 Much thanks to Target’s A Bulleseye View blog for sharing this recipe with us! Bake white cupcakes in mini-muffin pan according to package instructions. Beat butter for 1 minute and add powdered sugar in 1 cup intervals, beating thoroughly between each addition, until creamy. Add in vanilla and cream. Beat well for 2 minutes. Add in green food coloring until frosting is grass green. Use a fluted pastry tip to pipe grass on top of cooled mini cupcakes. Wrap Fruit Roll-Ups pieces around pretzel sticks. Place tufts of cotton candy on top of pretzel sticks using a bit of extra frosting to help stick the two together. Stick the pretzel rod carefully into the center of the grass green cupcake. Enjoy! 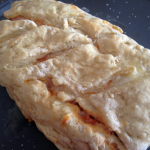 Click here for step by step pictures! The beautiful and delicious cake pops you see pictured here are from Harry & David. They were sent to me for Fourth of July, but the package didn’t arrive in time for me to review these beauties before July 4th. They’re so gorgeous and were so amazingly good, though, that I HAVE to write about them. Besides, if you go to the Harry & David (click the link), you’ll find that they have oodles of creative, beautiful, and delicious goodies for you to order. No doubt each one is as outstanding as these cake pops were. Notice how I keep saying “were?” That’s because they disappeared the day we opened the package! The first thing I noticed was how beautifully wrapped these cake pops were. If you read very many of my food reviews, you know how important presentation is to me. It sets the mood! These cake pops were wrapped beautifully and, themselves, were dressed to impress. 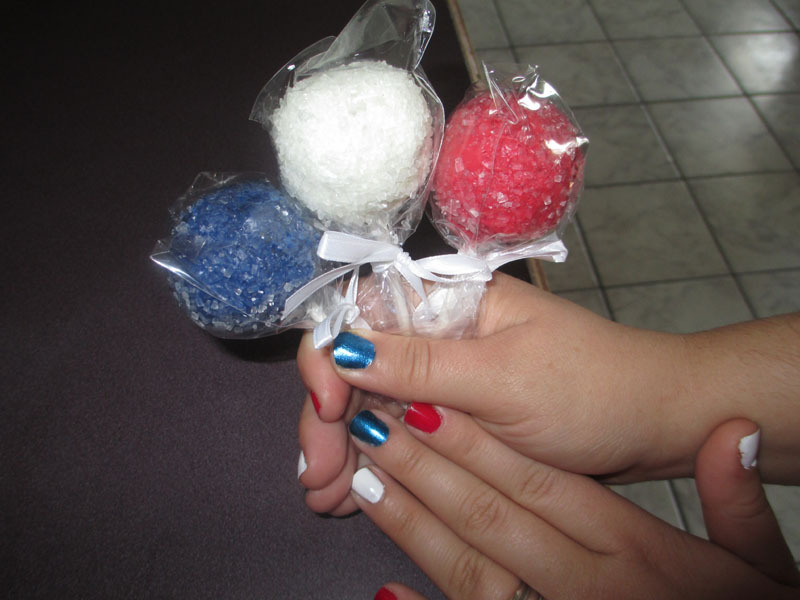 Not only were the cake pops iced in colorful red, white, and blue icings, they were rolled in sparkling sugar (not your ordinary run of the mill sugar, of course). Sometimes it’s that little extra something that just puts an already exceptional product over the moon, isn’t it? These outrageously delicious cake pops come with 3 red velvet cake pops and 3 yellow cake pops. I was ready to love the red velvet cake ones so much that the yellow cake pops would be a let down. Wrong! The yellow cake pops are actually as good as the red velvet cake pops – which is ridiculously, stupendously, outrageously delicious. 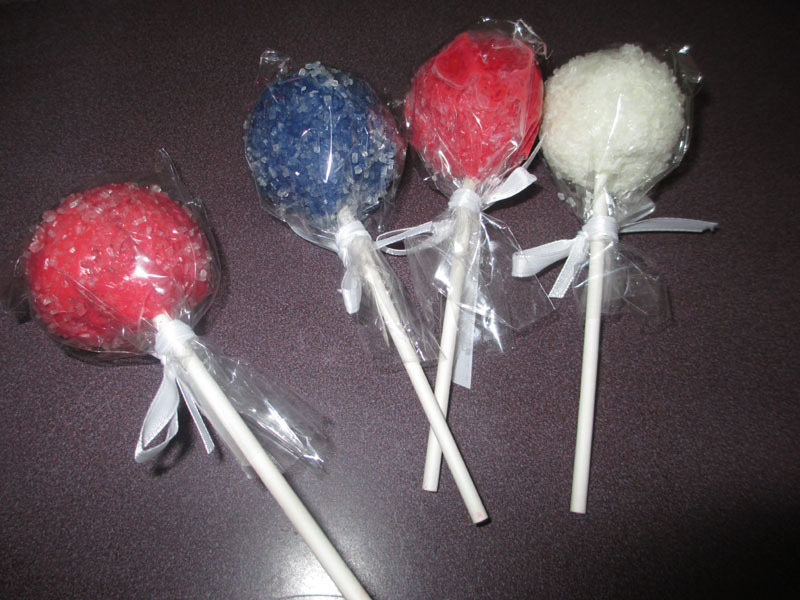 While it’s no longer the Fourth of July, I’d totally urge you to order these Americana Cake Pops from Harry & David – after all yummy is always in season. You can order these babies through September 30, 2012. You’re going to fall in love with this website and all of the food gifts and treats they have. Be sure to bookmark the website for the Holidays – they’ll be an endless source of gifts!